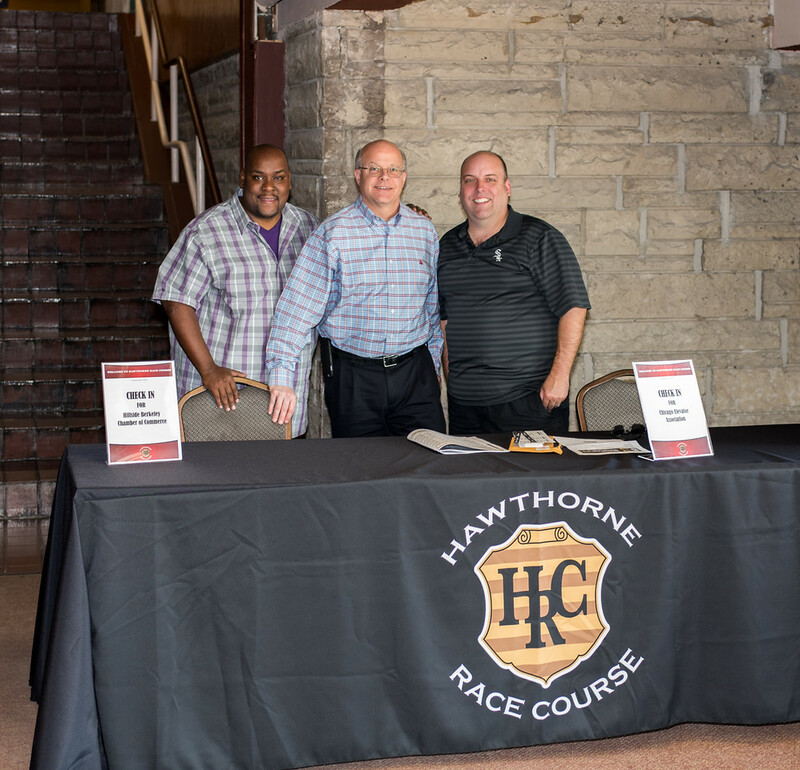 The Chicago Elevator Association held its 2nd Annual Night at the Races Scholarship Fundraiser on Thursday, May 19th, 2016 at Hawthorne Racetrack. Attendees enjoyed an evening of harness racing while enjoying a buffet dinner and top-shelf libations in a private dining area above the track. Highlights included the second race being dedicated to the Chicago Elevator Association, with several attendees riding in the Starter’s Car and the entire group participating in the Winner’s Circle Group photo. 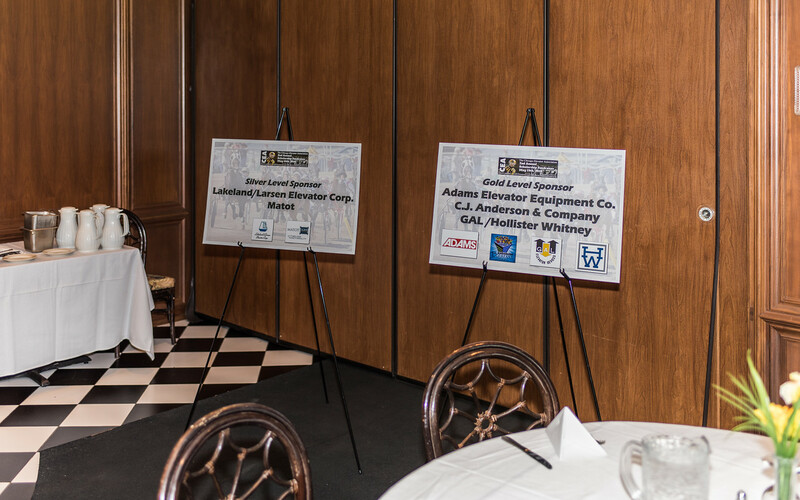 This year’s event raised approximately $4,000 for Scholarships to be awarded to Chicago Elevator Association members, including three (3) scholarships that will be awarded this fall to dependents of CEA Members who will be starting their freshmen year of post-secondary study. The Chicago Elevator Association would like to thank all who attended this event, and look forward to the continued success of this Scholarship Fundraiser. The Association also extends a special THANK YOU to this year’s event sponsors; Formula Systems, Adams Elevator Equipment Company, C.J. Anderson & Company, GAL/Hollister Whitney, Matot and Lakeland/Larsen Elevator Corp.
← Register Today for the 2016 CEA Golf Outing!